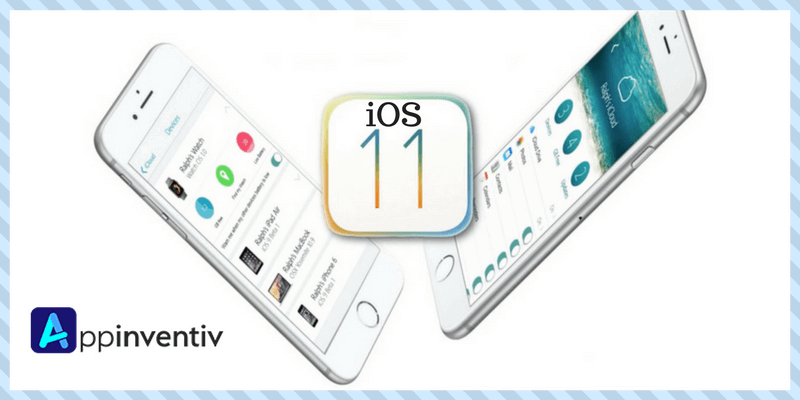 iOS 11 Turning to be a Powerful Tool for iPhone App Developers! Recently in Apple WWDC 2017, Tim Cook announced various significant updations in the world’s most advanced mobile operating system- iOS. Apple has disclosed arrival of AR & other such tools to iOS, allowing an iOS or iPhone app developer to offer exquisite user experience. ICore ML, a developer framework, will aid the iPhone app developers to build smarter apps with highly-effective machine learning. With this, they’ll be able to do tasks like face & text detection, object tracking, barcode scanning, palm rejection, etc. In fact, the iOS image recognition with this framework will be 6 times faster than Google’s Pixel Phone. It will also let all the processing happen locally, using Apple’s custom silicon and sturdy integration of hardware & software. Thus, providing better performance, with no threat to user privacy. Apple’s home automation platform will become more efficient, but the best thing is integration of AirPlay 2 protocol with HomeKit. This integration will let you add and control smart speakers. In fact, Apple will also add multi-room support for iOS, making it easy to control speakers live in different rooms. Beside this, a few UI changes are upcoming to the Control Center to give a tweak to screen display. Now, one need not swipe through three separate pages as everything is packed smartly onto one single page. According to AppInventiv’s iPhone application development team, nothing is removed from the Control Center, but arranged in different sized blocks. This means, you can perform the functioning just by tapping on the icons in those blocks. Also, you can take the perks of 3D touch to get an access to information and advanced settings. Apple is introducing a better and smarter Siri with iOS 11. It will give an iPad and iPhone app developer the opportunity to integrate Siri with its apps. This way, one will be able to perform better functionalities like banking, making a to-do list, adding important details to Calendar and building apps with QR code display. And the best part is that Apple won’t look into the information you are sharing on devices.That means, privacy will be maintained. Apart from this, iOS 11 updations will help developers in providing better experience to the users. The Siri’s voice will sound more natural and perform direct translation to different languages like Chinese, Italian, French, Spanish, etc. To offer bestest social music experience to users, MusicKit allows iPhone app developers to tie their apps with Apple Music. This means, providing them an access to 40 million songs, checking others’ playlists and exchanging their playlists. And yes, these features of iOS 11 will be available for all iOS devices as a free upgrade. iOS 11 will also include a new augmented-reality feature called ARKit. ARKit is somewhat similar to the technology of Facebook and will let you experience AR situations through an iOS camera. With this, you would be able to place AR objects in the space and change their positions. It will also be help in giving more realistic view to games like Pokemon Go. Thus, ARKit will enable an iPhone app developer to incorporate digital entertainment with the real world perfectly. As mentioned above, the Apple’s iOS 11 will give the iPad and iPhone app developers a golden opportunity to integrate latest technologies like Artificial intelligence in their applications. And so, make them successful. “What are The Best Ways to Find iPhone App Developers for a Project?,�? “How to Integrate Siri into Third Party iOS Apps?,�? “A Detailed Guide to Start with iOS App Development,�? 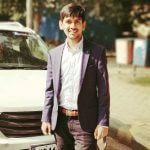 Shivam Srivastav is the Marcom Manager at Appinventiv. He is a dynamic marketing strategist who believes in transforming technology in ways that are digestible to the end users. Shivam plans strategies to cross the technical corporate speak and reach the masses in a language that they can relate to - value, knowledge, and solutions. In order to reach the masses of untapped potential, he keeps himself well read on the issues that small and mid-cap organizations face and what they need when in the marketing funnel.